One of my favorite Paul Simon songs. The lyrics, melody, and the reggae feel make this song a classic. Paul’s songwriting is world class…the structure to his songs are great as well as is his guitar playing. The song peaked at #4 in the Billboard 100 and #5 in the UK in 1972. Simon came up with the title after seeing a chicken and egg dish called “Mother and Child Reunion” on the menu at 456 Restaurant in Chinatown, New York. This was Simon’s first single as a solo artist. Paul Simon was ahead of the trend when he released this reggae-infused song: Johnny Nash went to #1 US later in 1972 with “I Can See Clearly Now,” and Eric Clapton topped the chart with “I Shot The Sheriff” (a Bob Marley cover) in 1974. As a kid, I learned what Kodachrome meant by this song. Paul Simon was working on a song with the title “Coming Home” when the word “Kodachrome” came to him. He had no idea what it meant, but knew it would make for a much more interesting song than “Coming Home.” The song became an appreciation of the things in life that color our world. Kodachrome is a registered trademark of the Kodak company. It is a method of color transparency, but more commonly known as a type of color film the company started marketing in 1935. The song peaked at #2 in the Billboard 100 and Canada. This was not a hit in England, partly because UK radio stations rarely played it. The BBC had very strict rules about commercial endorsements, and they would not allow stations to play songs that seemed to push products. It’s the same reason The Kinks had to re-record part of “Lola.” The lyrics were, “We drink champagne and it tastes just like Coca-Cola,” But Ray Davies had to redo them as “…Just like cherry cola” so the song could get airplay in Great Britain. Paul Simon recorded this at Muscle Shoals Sound Studios in Alabama with the famous Muscle Shoals Rhythm Section. 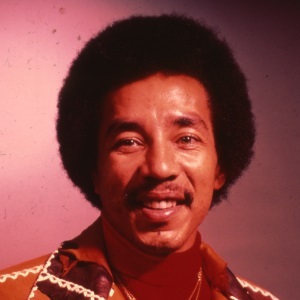 He sought out the musicians when he found out they played on “I’ll Take You There” by the Staple Singers, and was surprised to learn that they were not Jamaican musicians, but four white guys from the South. Simon went to Muscle Shoals to record just one song: “Take Me To The Mardi Gras,” but when they finished that one much sooner than he expected, he also recorded “Kodachrome” and “Loves Me Like A Rock.” Simon was the first big rock artist to record at the studios – Bob Seger and The Rolling Stones were some of the others who recorded there in the ’70s. David Hood, the bass player in the Muscle Shoals Rhythm Section, told us this story: “When Paul Simon walked into our studio, he thought, God, what a funky place. Because it was. He was used to working at A&R and Columbia Studios in New York, and studios in England and different places. And when he came and saw our little place, he probably thought, man, this is a rat trap. Simon sometimes sings the line “Everything looks worse in black and white” as “Everything looks better in black and white.” He changes it a lot, and claims he can’t remember which way he wrote it. On June 22, 2009, Kodak officially retired Kodachrome color film after 74 years. Photographers had turned to more recent Kodak products and digital technologies, which led to Kodachrome’s decline. This one was the most fun to do. These are the songwriters that I have listened to and admired the most. 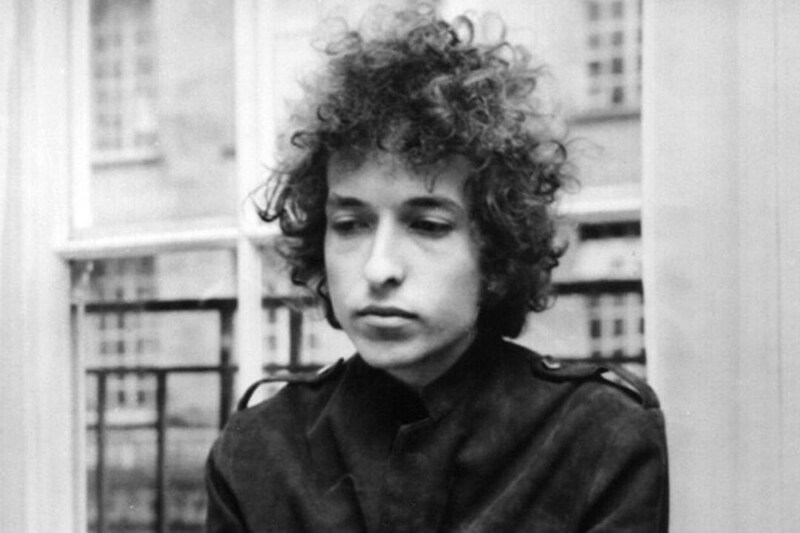 1… Bob Dylan – There was no one else I could remotely place as number 1. 2… Lennon – McCartney – As a team…it was quantity and quality. Their music will live long after we are gone. 3…Chuck Berry – He wrote the blueprint for future rockers. 4…Jagger – Richards – For blues rock it doesn’t get much better than these two. 6…Bruce Springsteen – One of the best writers of his generation. 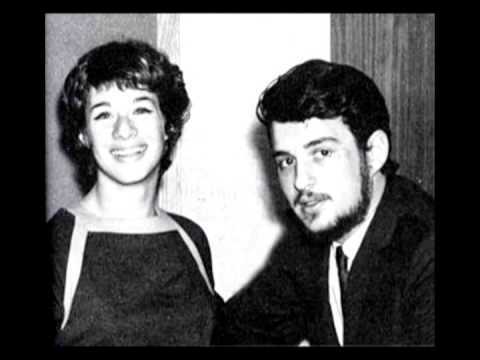 7…Goffin and King – Wrote some of the best known and successful songs of the sixties. 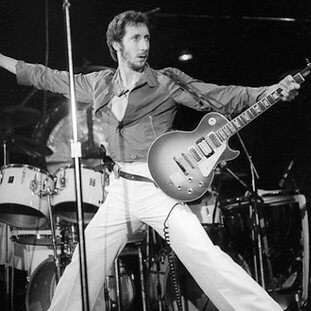 9…Pete Townshend – Took the “Rock Opera” to new levels. 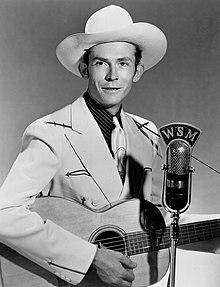 10…Hank Williams – The country poet.